While we’re all still shocked by the reports about Julian Assange been arrested by Scotlnad Yard, the IMF approved 4.2 billion USD loan to Ecuador. As like they just walked in with the cheque, and left with Assange, what a shame! And when I read the USA indictment against him, the only thing left is just plain journalism! And maybe that he tried some passwords. If he really will be extradited and imprisoned in US, this will be another milestone of the new wolrd order, constructed by some small elite circles of neoliberal fuckers since more than 100 years now, writing books like " Social Control , The Principles of Sociology" (Edward Alsworth Ross, 1901) or “Public Opinion” ( Walter Lippmann, 1920) and led to a postfactic society of fang capitalism where no morality have space. Hows Trumps form not recognising wikileaks when most of his 2016 campaign was reliant on it, always new he was a bald faced liar , this just cements him into the fuckwit he truly is. 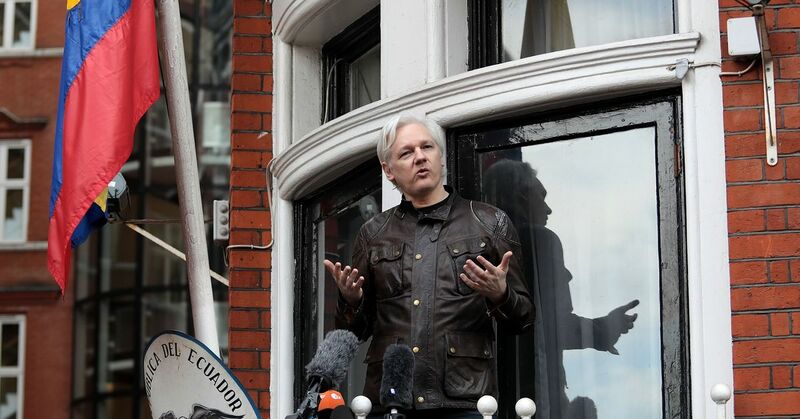 As for assange, he showed the world the real horror side of the war machine and political agenda and should be commended for it not imprisoned. 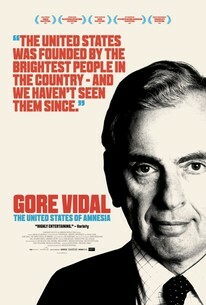 That book he was reading Gore Vidal had a good quote by him regarding the US, “The United States Of Amnesia” No disrespect to US folk here or elsewhere, im talking more about the Gov and the sheep who blindly follow them, same for my country. I just deleted a long reply…instead, can we just leave politically based issues off the forum. The flame wars can get strong with these things… Let’s stick to riceing Linux. If that is what the administration of the forum want i will. I’m not sure on the rules for political/religious discussion here. Not surprising to me(The late Assange affaire). I’d love to have a real in depth discussion about this as it is one of my main interests as well but our forum isn’t the place for it. Two things guaranteed to spark a forum war, religion and politics. “To understand is impossible, but to know is necessary and to remember is a duty. If you want to know who’s next, it’s Snowden. It is not enough to be surprised, we must react, the world must prevent this. Yep , but the forces in charge doesn t think the same I guess @ector . Two things guaranteed to spark a forum war, religion and politics. Maybe I don’t really know what wikileaks is, but you tell me that it centers on religion, with the arrest and the American accusations against Assange? In particular, Moreno calls out Assange’s intervention “in the internal affairs of other states.” In January 2019 WikiLeaks released a collection of confidential Vatican documents, and Moreno says Assange’s activity around this time suggests he is still involved in WikiLeaks. fair enough, point 8 taken. I hate the Vatican and the Italian Catholic Church, and as you know as a Christian I became an atheist, I assure you that in the history of Assange’s arrest in England the Vatican does not center, here it is only America that Assange wants in prison.